Gildshire has a theory. There used to be a certain predictability inside the unpredictability of the latest sports news. In other words, certain things were assumed. Sure, the individual games were unpredictable, but the end of season standings would have a certain…certainty. What do we mean by that? Well, the Chicago Cubs will be lovable losers, but the Los Angeles Lakers will reliably be very good. That kind of thing. For sure, the last few years have exploded those notions where the Cubs and Lakers are concerned. So, what sport is most reliable? That would be the NCAA basketball tournament. There would always be upsets, but the cream would ultimately rise to the top and the Number One seed would easily beat the cupcake Number Sixteen seed before them. NCAA tournament history! UMBC over Virginia 74-54. That is, until this year. Not only were there upsets galore in the tournament’s first weekend, but the unthinkable happened. 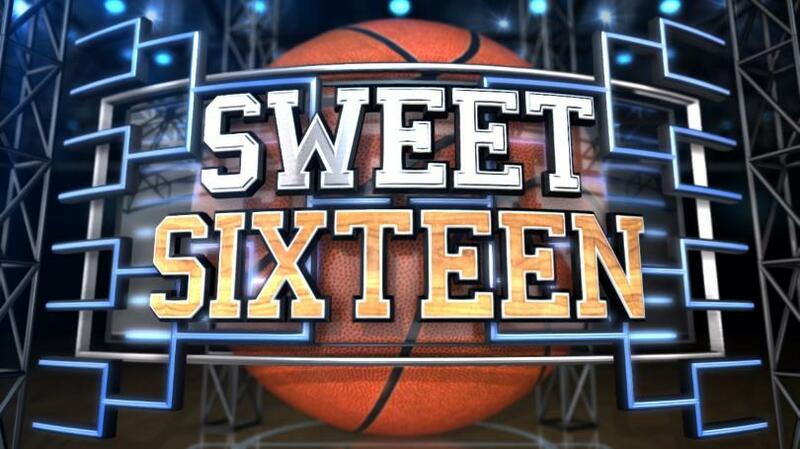 Sixteen seed University of Maryland Baltimore County took down overall Number One seed Virginia. A squeaker at the buzzer, you surmise? Try 74-54. Try that the nation’s Number One defense gave up 53 points in the second half. Finally, try that the UMBC Retrievers lost by 44 points to the University at Albany -SUNY just three weeks ago. Unbelievable! That would be enough of an upset for an article on this NCAA tournament, but there is more. Sunday, Nevada was down by 22 points against a Cincinnati Bearcats team that played better defense this season than any not named Virginia. There were less than 11 minutes to go. Then, the Wolf Pack launched a 32-8 run and won. Their top four scorers in the improbable victory were all transfers from other schools. Do you need more proof that this is the tournament for the ages? Syracuse was the last at-large team picked by the committee. In fact, ‘Cuse was derided by many on Selection Sunday as the one team that absolutely positively DIDN’T deserve to be in the NCAA tournament. Well, the Orange concluded their three-game run Sunday with a win over Michigan State. That was a team that many had picked to win the national championship. The Orange play ACC foe Duke in the Sweet 16. This is the first time a pair of nine-seeds will participate in the Sweet 16. That’s Kansas State and Florida State. It’s the first time, since 1979, that a region (the South) will not feature a top-four seed. The FSU Seminoles are part of this topsy-turvy latest sports iteration of utter weirdness. They took down one-seed Xavier to make it to this point. Florida State is a 5.5 point underdog to Gonzaga this week, but the Seminoles have a look of a Team of Destiny. This is usually the time of year we separate the good brackets from the broken brackets going into the Sweet Sixteen. That won’t be necessary this year. If your buddy’s bracket isn’t as broken as yours, one of two things is in play. Either he hit the “Random” button on ESPN’s Tournament Challenge and lucked out. Or, he’s lying. In short, everyone’s bracket is toast. But, this year it doesn’t matter as much. We are all observers of an NCAA tournament for the ages. Call it parity of programs, one and done players with one eye on the NBA Draft, or dumb luck. However you choose to label this year, know that you may not see another one like it. Or, you may see more of the same next year, because those “certain things” that could be assumed, can no longer be assumed. This latest tournament proves it. What in the world, indeed?